The practical side of family history often time is difficult to deal with. Especially when it comes to the death of a child. Knowing what our ancestors died of can help us with our own family. I’ve been researching my family history since the mid 1970’s by listening and recording the stories at family gatherings. What I had not done until more recently was locate the death certificates of family members other than my direct line. That was a BIG mistake. The point of my writing about these deaths is that I heard the stories of crib deaths. I did not associate it with a specific cause of death. 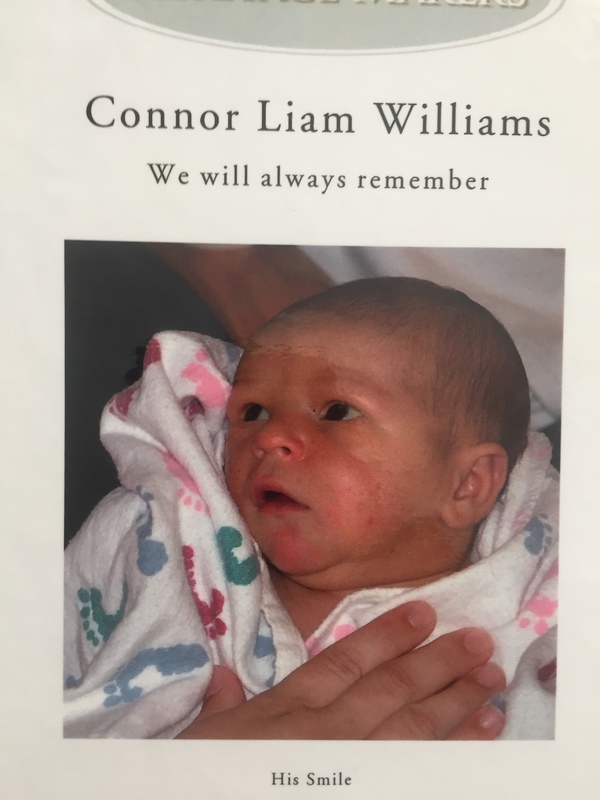 If I had known about the heart condition in children, not just adults, I would have told my family of the risk for infant death due to heart conditions. In the world of today’s medicine, the breakthroughs for prevention are amazing. I wrote about the worst case scenario to make you sit up and take notice. Other causes of death may include kidney disease, cancer, or contributing factors such as hypertension (high blood pressure.) These are just few examples that you can take action, be proactive in reducing your family chances death by them. If you see a pattern of a disease in your family, I strongly recommend that you read up on the disease. See what you can do to slow the progress or even prevent the disease in your family. Take the time to find out about the deaths and health issues of your ancestors. The best way is by asking your parents, aunts, uncles, siblings from both your side and your spouse’s side. 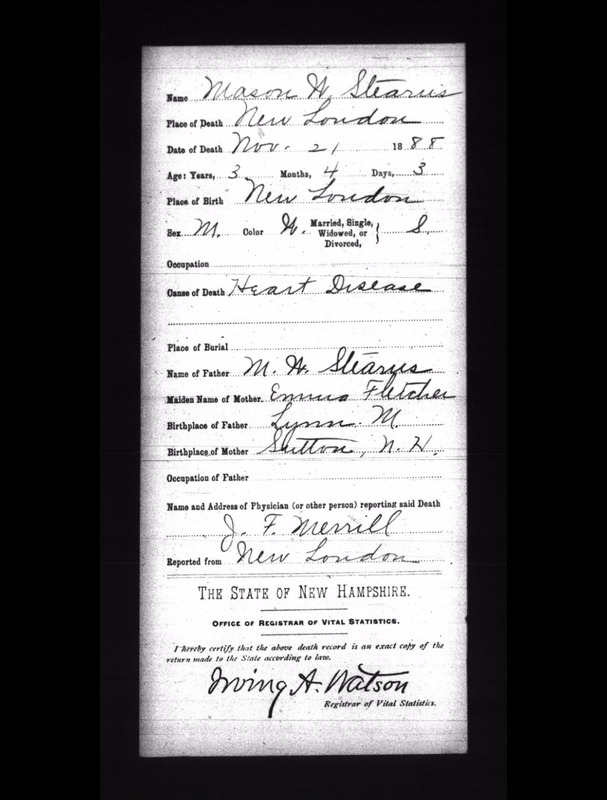 FamilySearch.org is a free website that can help you find the birth and death certificates of your family. It also offers many other resources such as Family Search Wiki. There are many other resources on the internet and at the state and local levels that I will most likely write about during upcoming blog post.